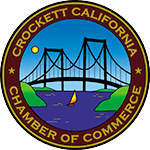 The Crockett Chamber of Commerce is establishing a new Banner Program for the tall light poles Downtown. 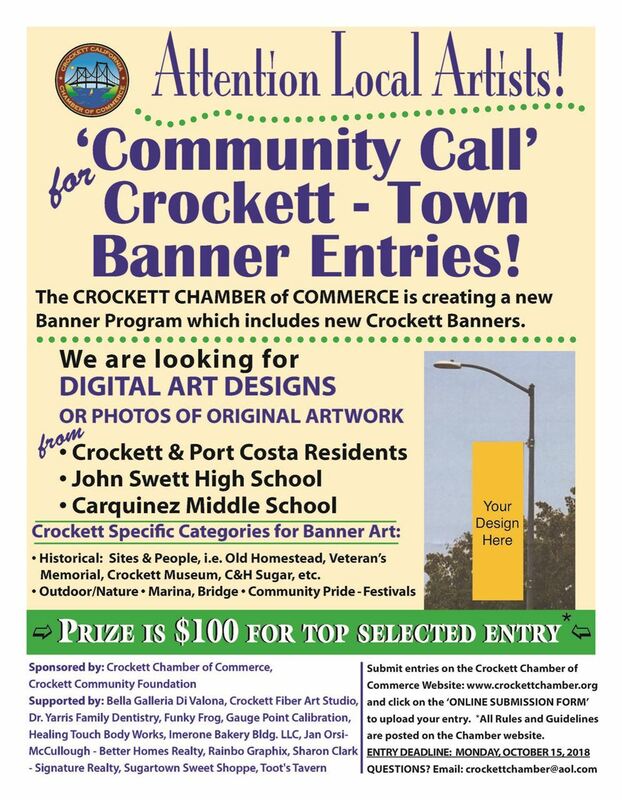 The program includes a new ‘Crockett Banner’ to replace the tattered well loved historic banners. We’re holding a contest to inspire our local community to submit!